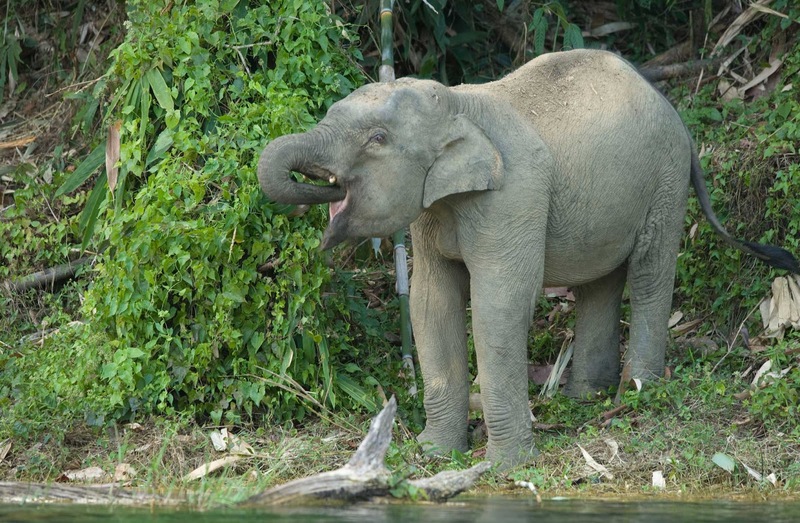 The Thungyai-Huai Kha Khaeng Wildlife Sanctuaries comprises two contiguous wildlife sanctuaries: Thung Yai and Huai Kha Khaeng, alongside the western international border with Myanmar, 300 km north-west of Bangkok. The terrain in Huai Kha Khaeng is generally hilly with many permanent and seasonal streams. The highest peak lies in the extreme north of the sanctuary. Valleys are interspersed with small lowland plains. 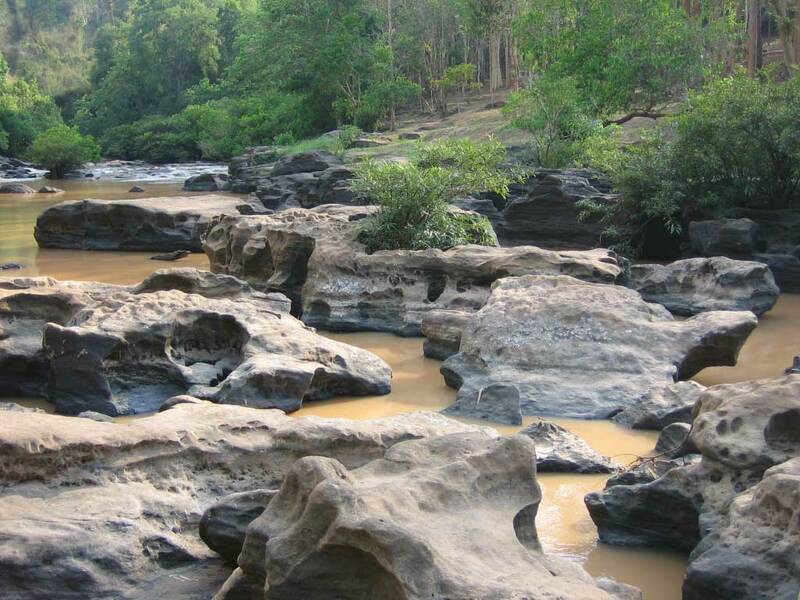 In Thung Yai the topography is more dissected with a network of many permanent rivers and streams dividing the area onto valleys and lowland plains. A distinguishing feature is a large central grassland plain, from which the Sanctuary takes the name of Thung Yai ('big field'). Within the catchment area are four important rivers, one of which flows through Burma to the Andaman Sea. Thung Yai also has two specific features not common in other areas which add to its uniqueness. One is the existence of large grassland plain and surrounding savannah forest made up of cycads and Phoenix palm, a feature not known elsewhere in the region. The second feature is the existence of Thailand's most extensive riparian forests. The fauna of both Thung Yai and Huai Kha Khaeng includes an unusual mix of species with primarily Sundaic, Indo-Chinese, Indo-Burmese and Sino-Himalayan affinities, many of whose ranges do not overlap. Species lists have been compiled that include 120 mammals, 400 birds, 96 reptiles, 43 amphibians and 113 freshwater fish. 34 internationally threatened species are also found within the confines of the two sanctuaries. It also is home to 22 species of woodpecker, more than any other park in the world. The reason for such exceptional diversity is partly due to its status as one of only two evergreen forest refuges during the driest periods of the Pleistocene glaciations. 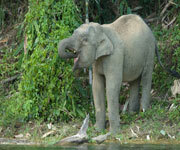 Few areas in Asia are large enough to support viable populations of large herbivores (300 elephants) and predators. Being contiguous with the forest of Myanmar there are longer term prospects for a transfrontier reserve between the two countries. This would greatly add to its integrity as there is cross-border migration of some species and Thai logging concessions in Myanmar could be reduced. Some 3,800 tribal people live within Thung Yai, whereas there is no resident population within Huai Kha Khaeng. Browse All UNESCO World Heritage Sites in Thailand. The original UNESCO inscription Here!! !